Looking for great eggs to pair with Scramble®? 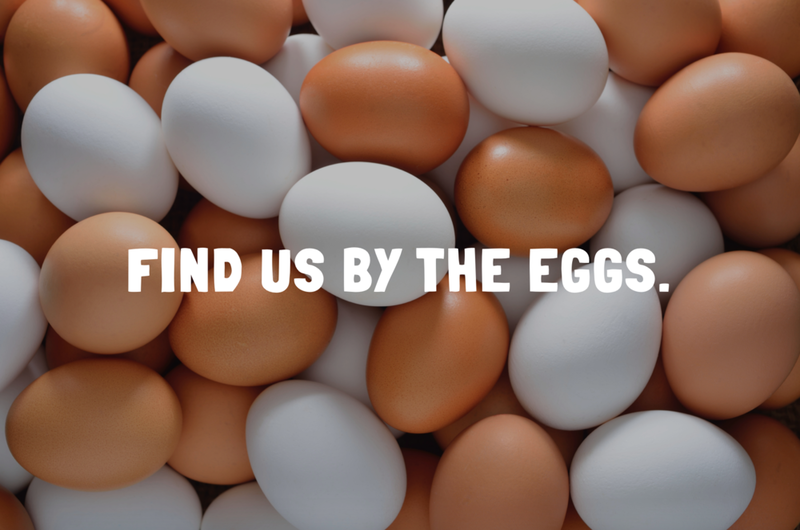 Our friends at Pete and Gerry's Organic Eggs and Nellie's Free Range Eggs love their hens - making for the freshest, most delicious eggs you can give your family! Subscribe to receive Scramble recipes and updates from life as a startup directly in your inbox!